Pope Francis has today appointed Bishop Gregory O’Kelly SJ of Port Pirie as Apostolic Administrator of the Archdiocese of Adelaide. The Australian Catholic Bishops Conference appreciates both the Holy Father’s pastoral concern for the Archdiocese and Bishop O’Kelly’s generosity in accepting the appointment. Bishop O’Kelly was born in Adelaide and served there as a priest and Auxiliary Bishop before his appointment to Port Pirie. 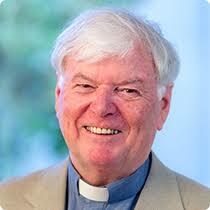 He is well known in the Archdiocese of Adelaide and is well qualified for the role entrusted to him. He will remain Bishop of Port Pirie during this period. 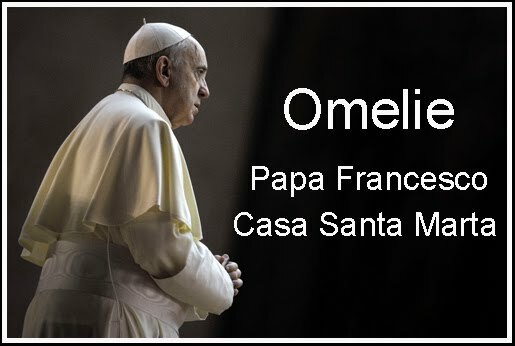 As Apostolic Administrator, Bishop O’Kelly assumes administrative and executive authority in the Archdiocese until any future decision of the Pope, to whom an Apostolic Administrator is directly answerable.